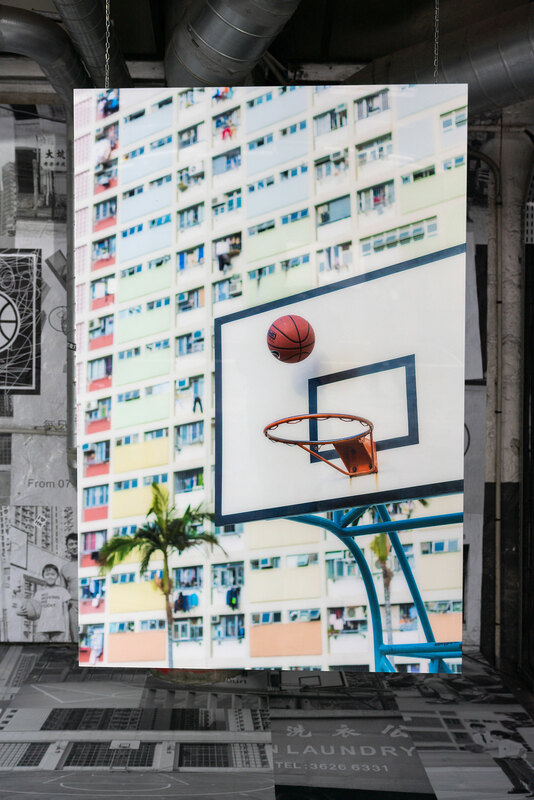 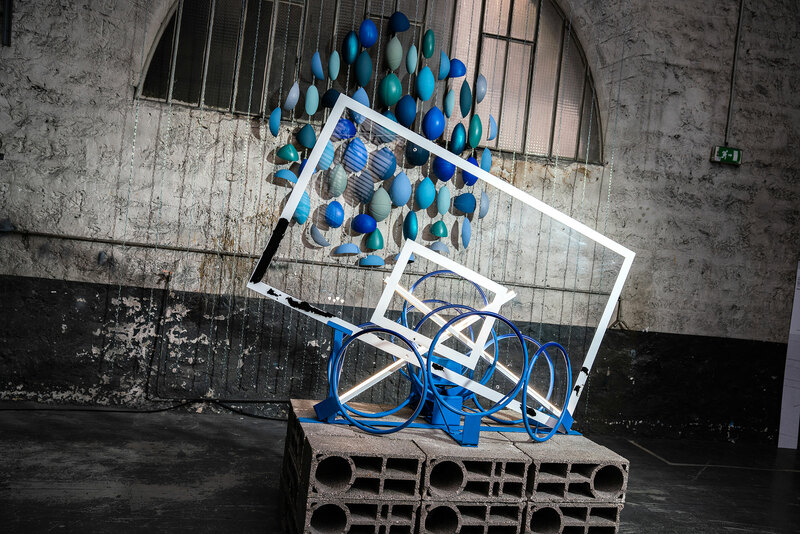 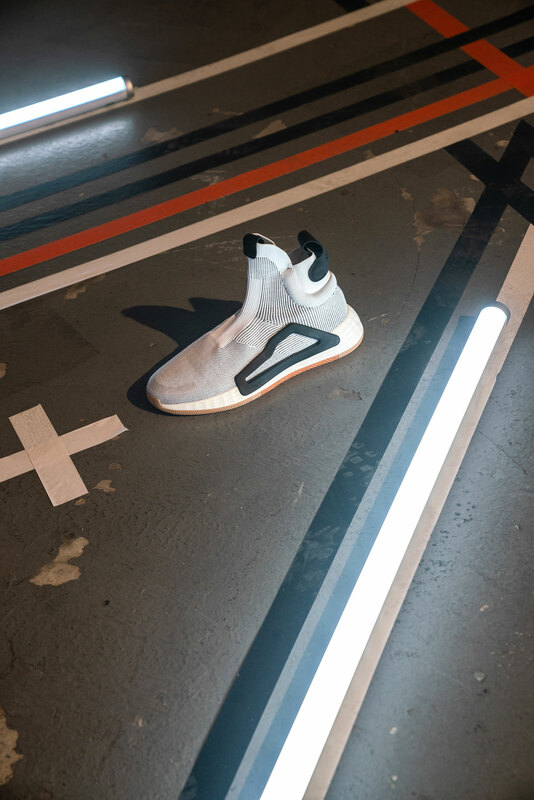 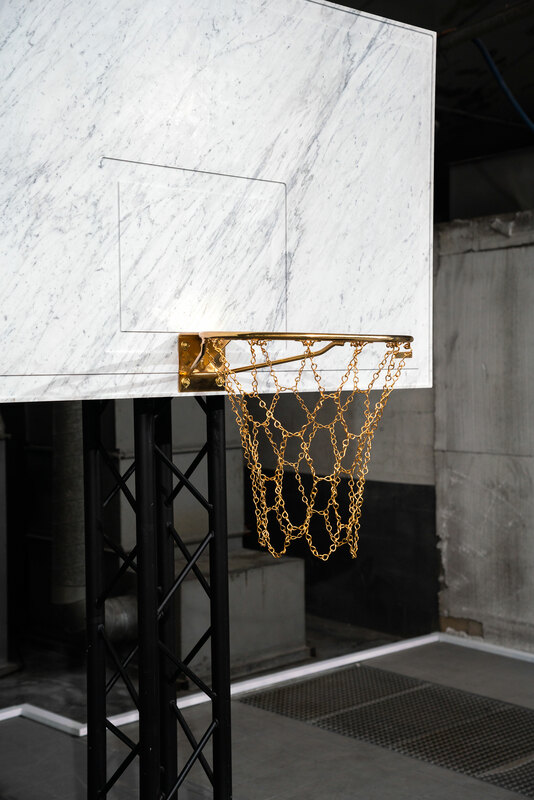 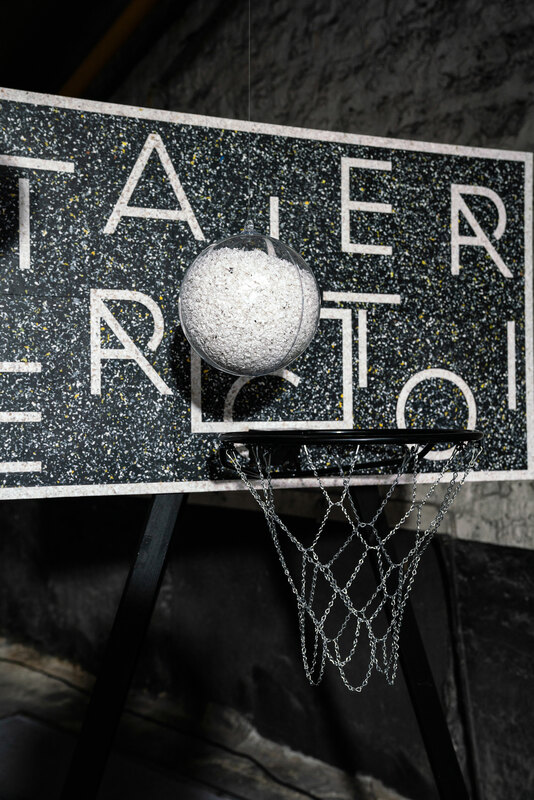 Paris hosted this past weekend the Trajectoire exhibition, bringing together a wide range of artists around the world of basketball. 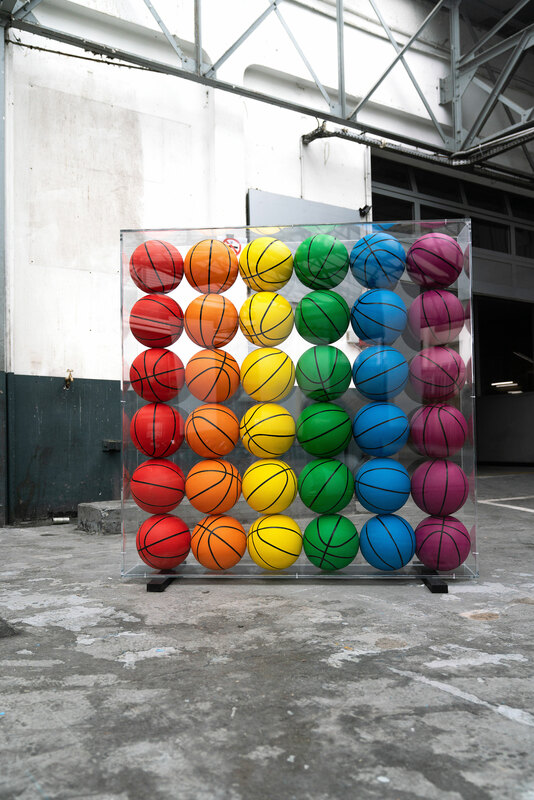 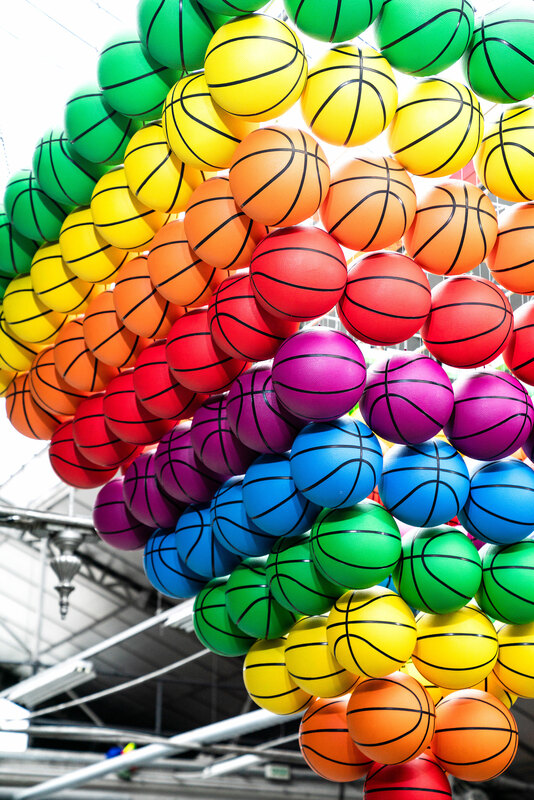 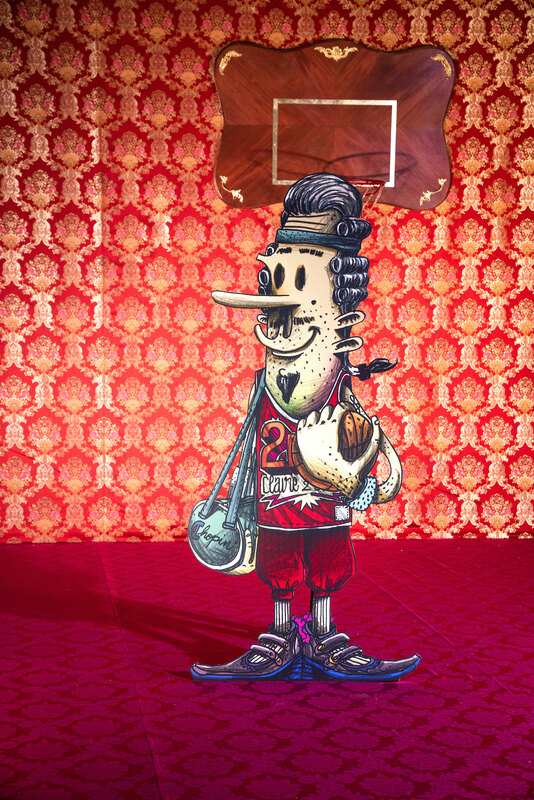 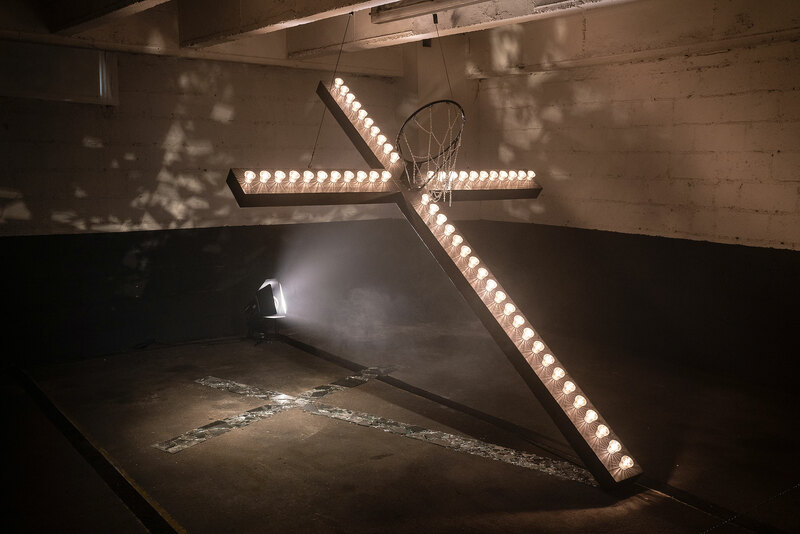 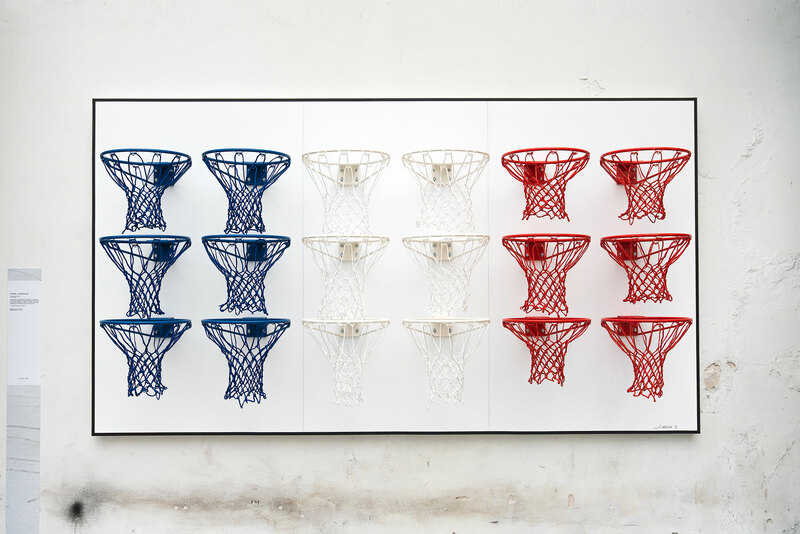 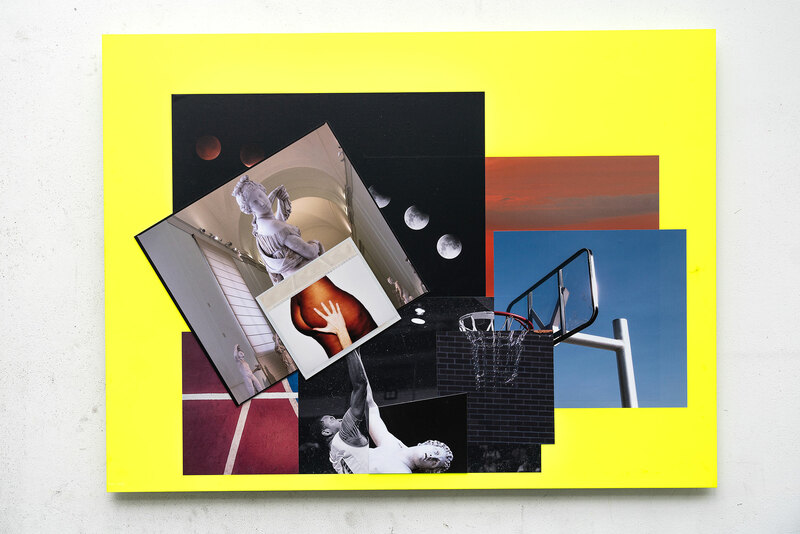 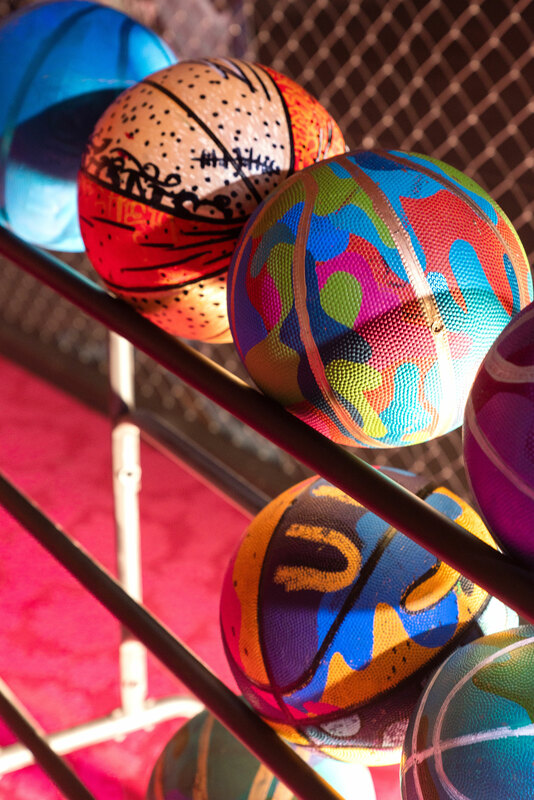 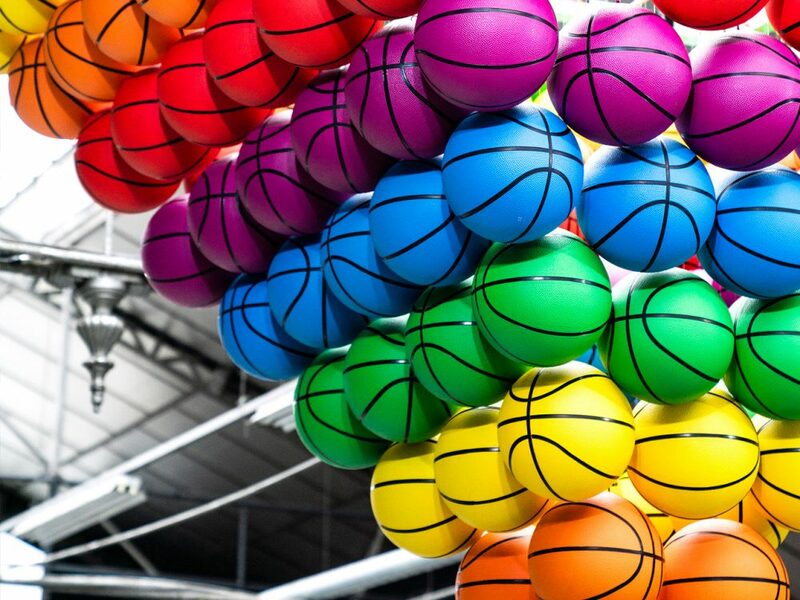 Trajectoire: When Basketball Inspires exhibition brought together nearly 30 visual and creative artists of all kinds, in order to propose their own vision of basketball as a work of art. 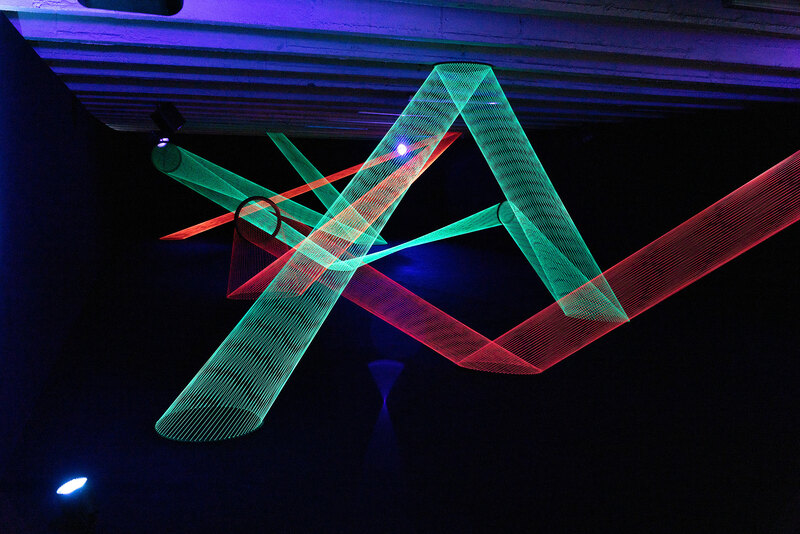 The unusual space of 5000 m2 in the heart of Paris was full with visual experiences and art installations on all 6 floors. 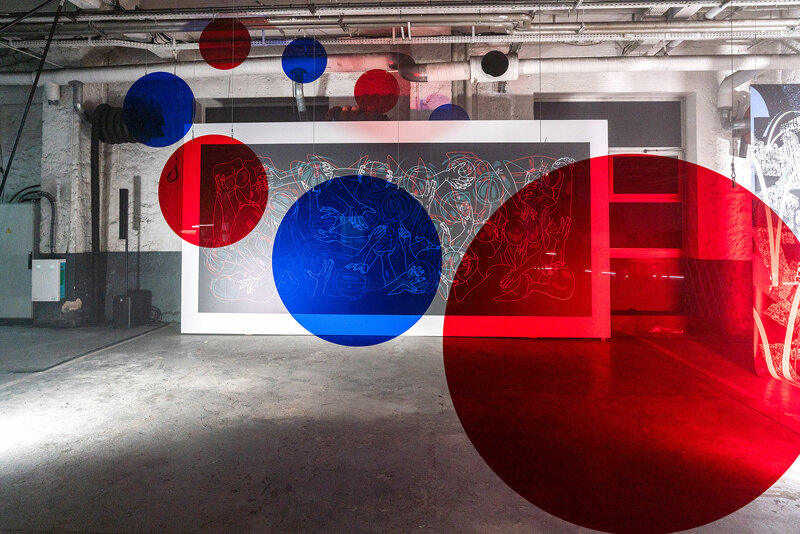 Don’t forget to browse images of the exhibition, and let us know what you think in the comments below.